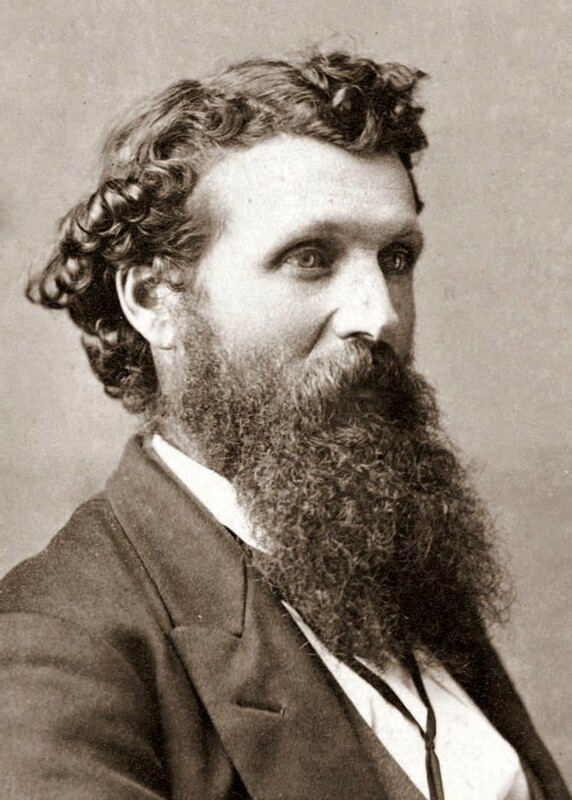 John Muir (1838 – 1914) American naturalist and wilderness conservationist is best known for his work to ensure Yosemite became a natural park. His vision and concern for preserving wilderness had a strong influence on President Roosevelt. Although raised in Wisconsin and after travels in North America and the Caribbean as a young man he settled eventually in Caifornia. Muir founded the Sierra Club, now a powerful environmental organisation. He believed that wilderness areas should be preserved unexploited, opposing even apparently sustainable use. He led campaigns to prevent various schemes to use or develop wilderness areas, in some cases at the cost of personal friendship. Muir’s experience of mountains and wilderness was framed by him in terms of a strong spiritual connection. He regarded these areas as a special sacred gift of the Creator. This entry was posted in Uncategorized on September 14, 2017 by dphodgson.